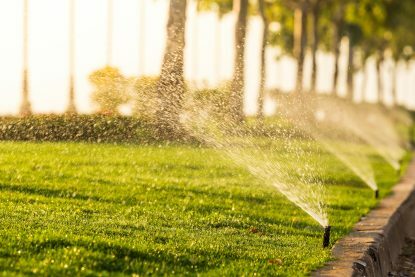 Irrigation Services – The proper drainage and irrigation for any property is the key to a beautiful landscape. 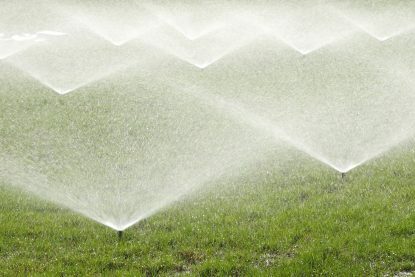 C&C Lawns, Inc. has been repairing and installing drainage and irrigation systems for over 15 years. 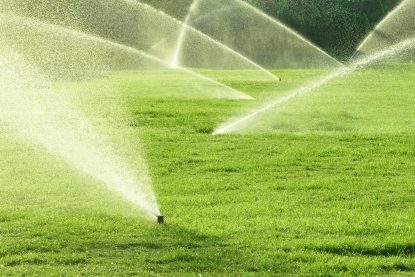 We offer expert service and installation, and we can handle any drainage or irrigation needs you may have, whether it is a small repair or a complete new system.